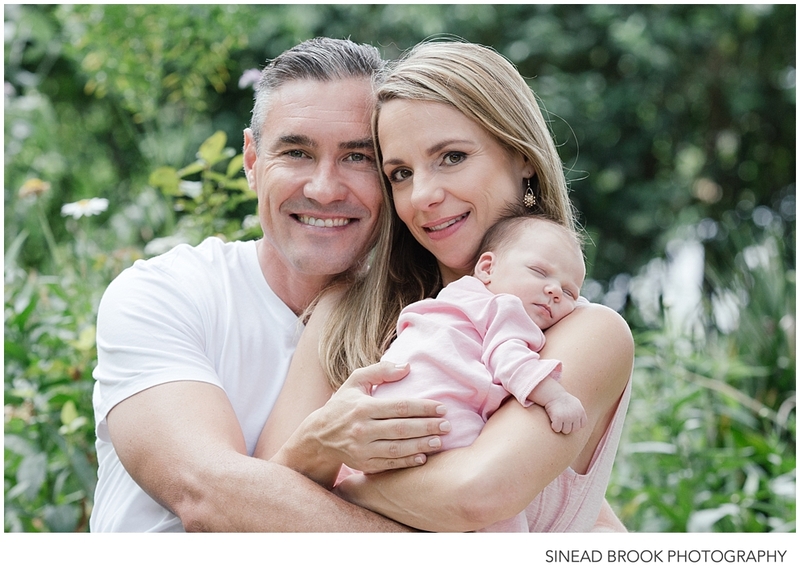 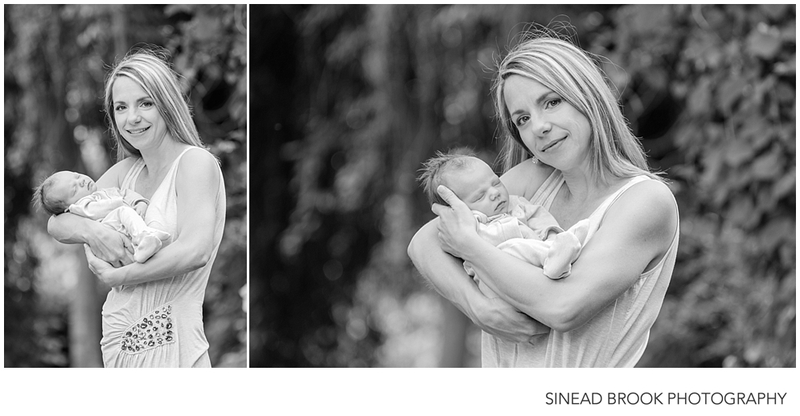 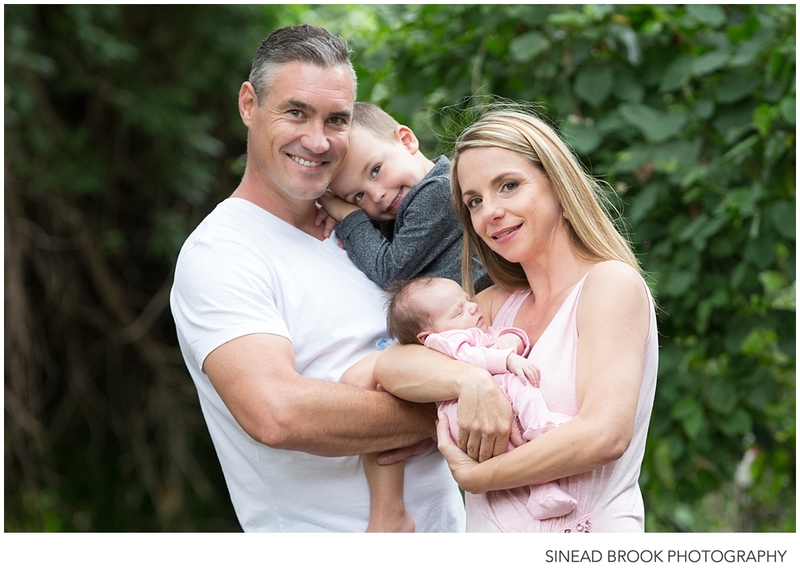 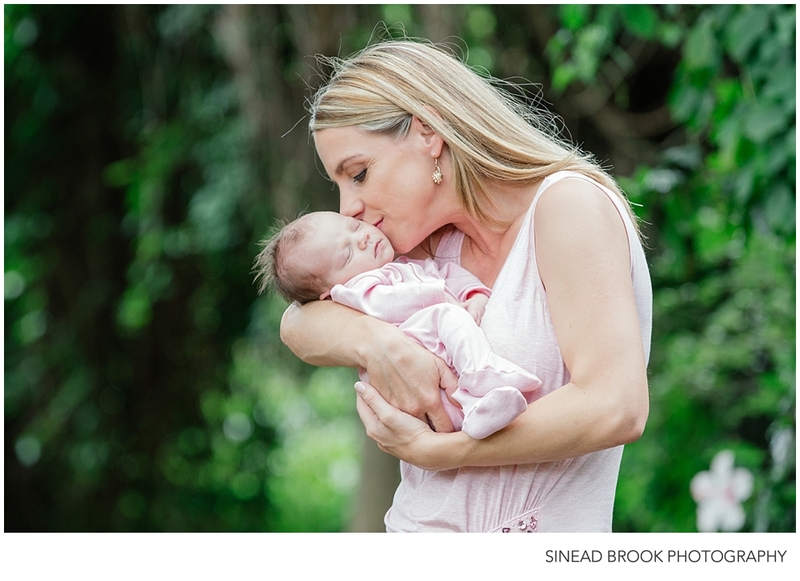 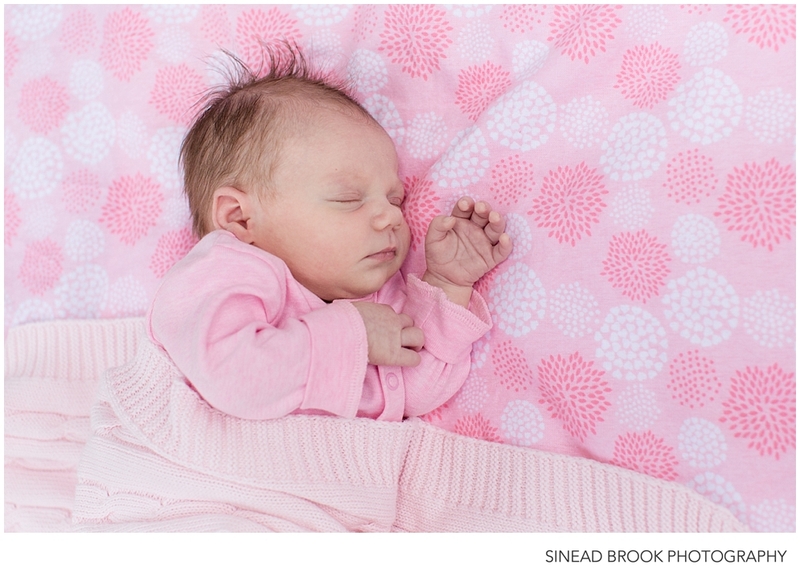 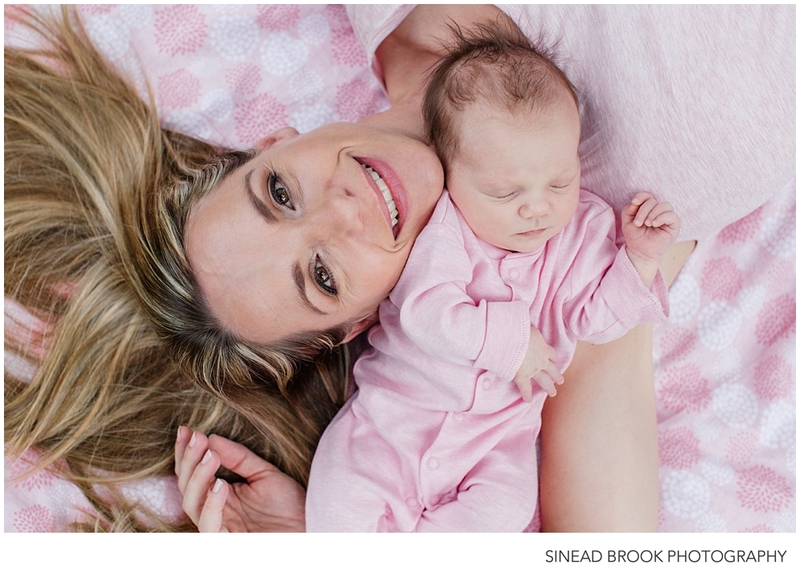 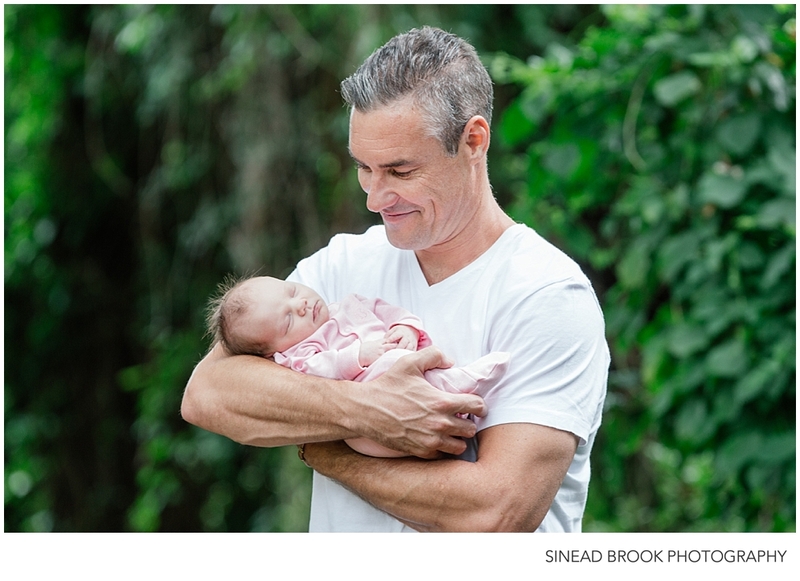 I was delighted that Shanwynn and asked me to do a newborn shoot for their newest addition to the family… McKenna. 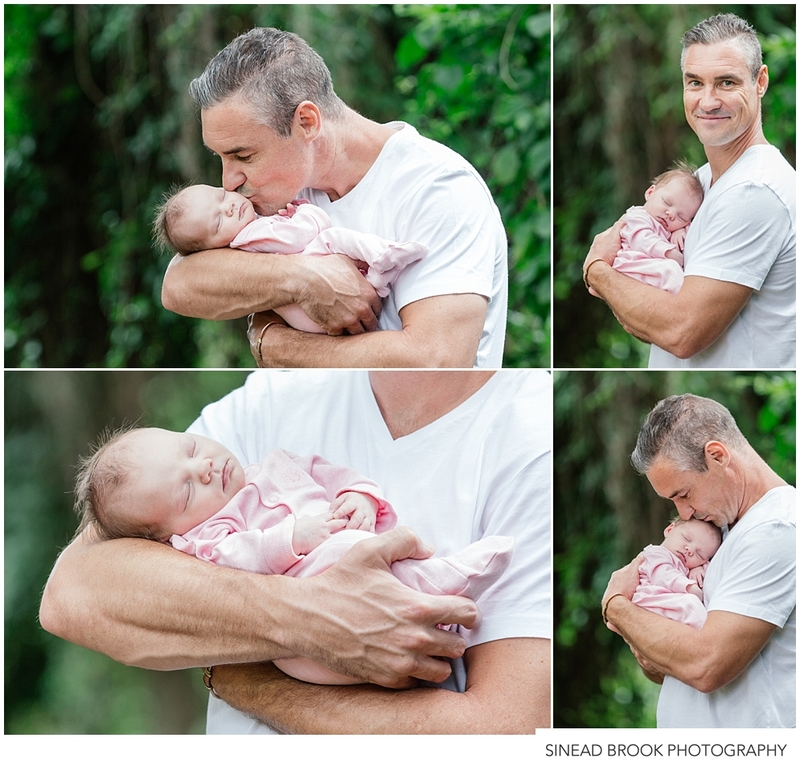 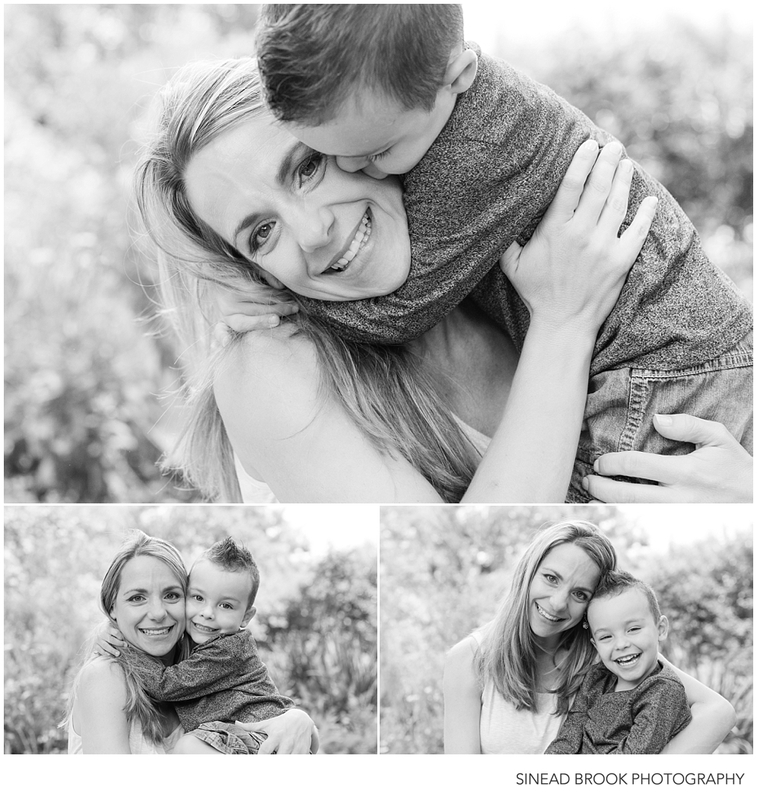 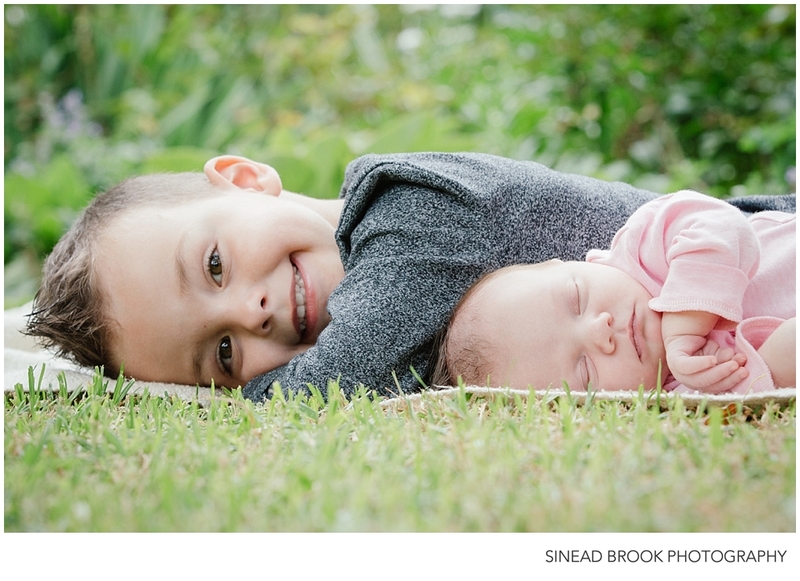 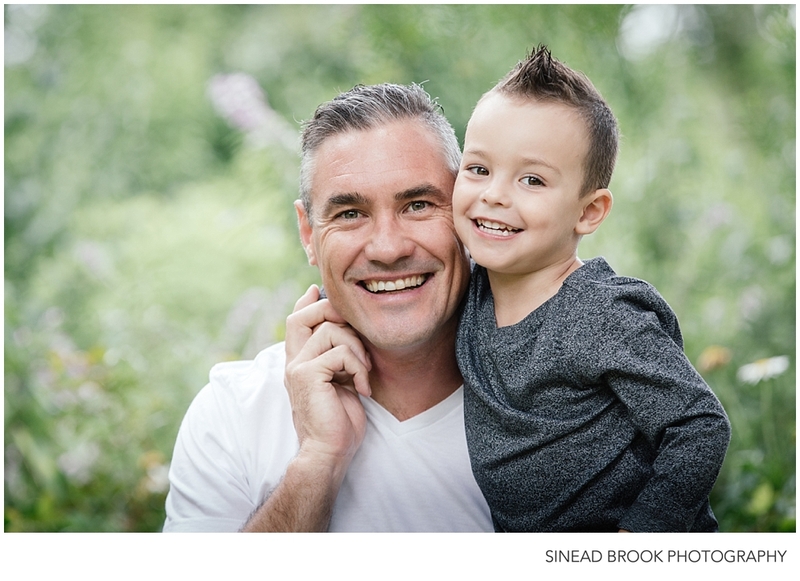 This is the 4th shoot I have done for this family which makes it so easy. 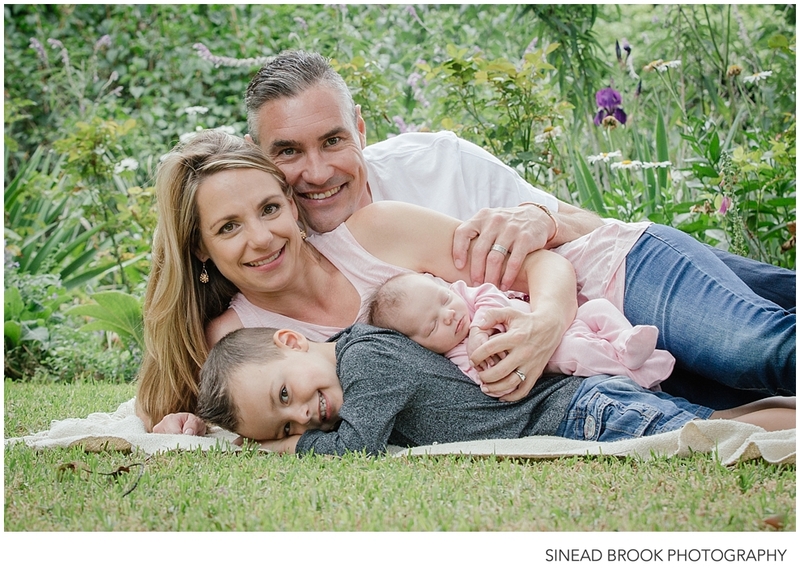 We decided to shoot at my studio and garden in Parktown. 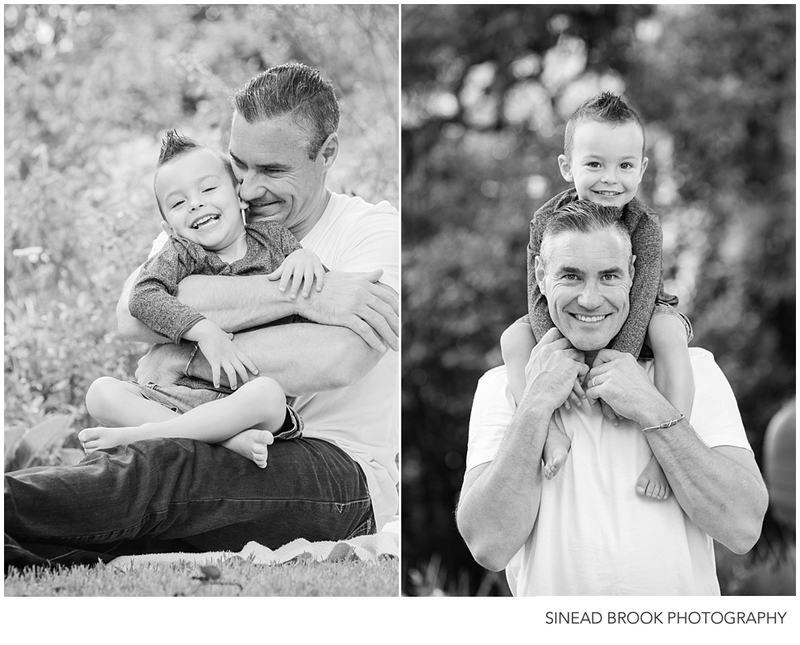 The day was warm and balmy with no breeze so we decided to shoot outdoors in my garden. 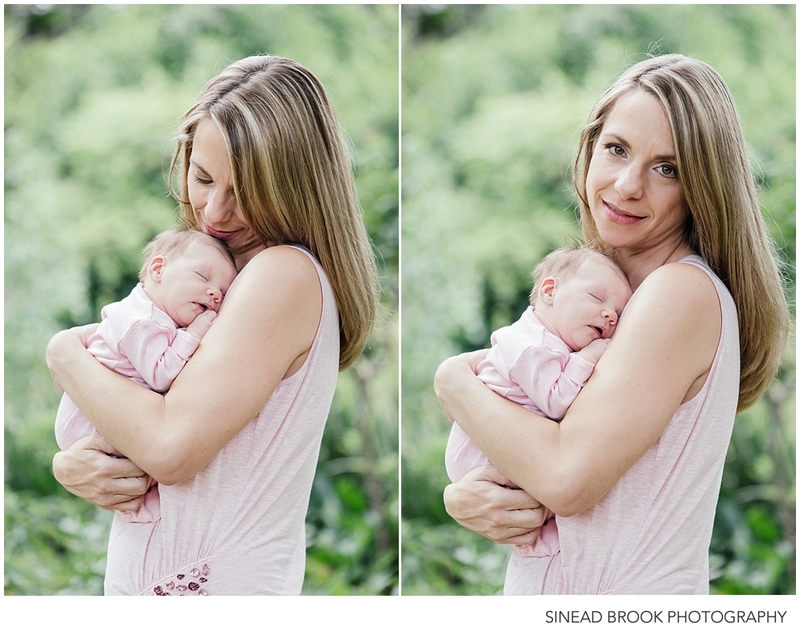 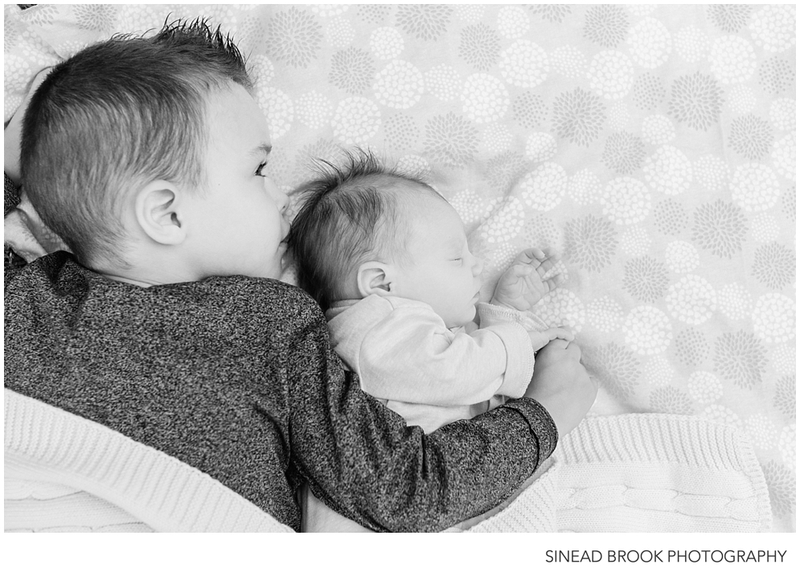 I normally shoot all my newborn shoots in studio or indoors at our client’s home due to the variability of temperature. 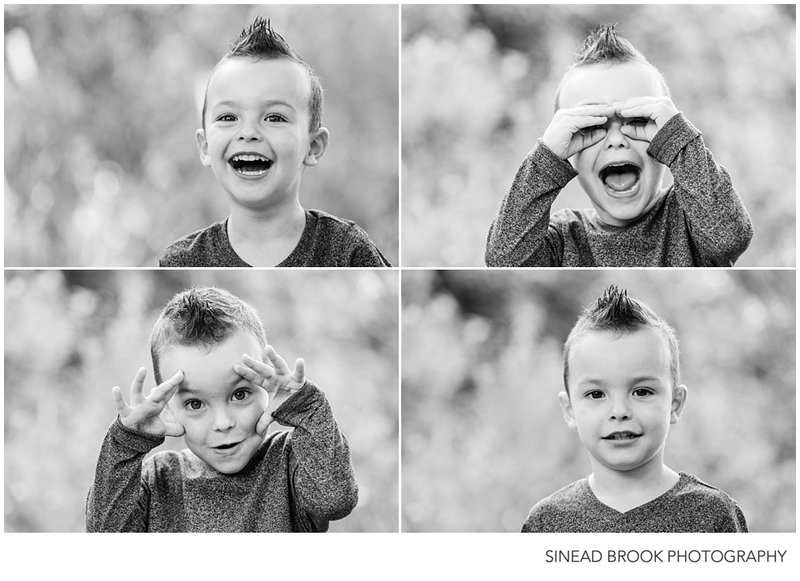 So it was super cool to shoot this one outdoors for a change. 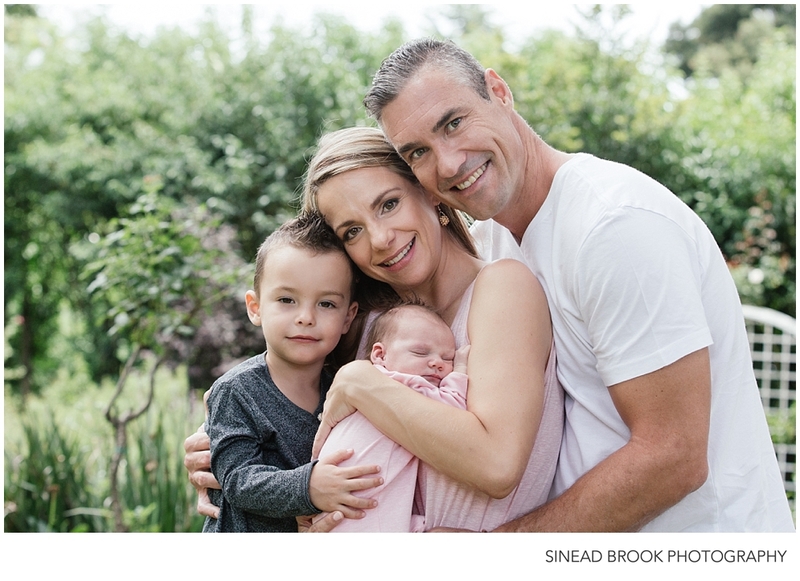 With all the rain we have been having the garden has bolted with beautiful new foliage to create a forest look and feel for the shoot.